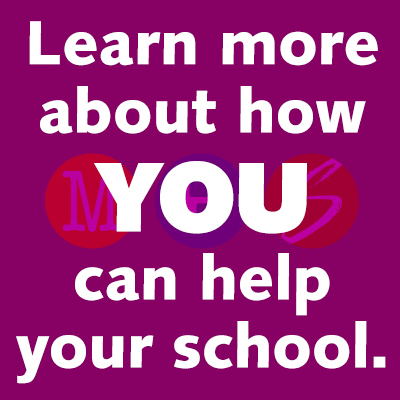 Other offerings at NEMS during the school day include College and Career Readiness (including AVID, Check & Connect, Counseling and Guidance, and the TRIO Educational Talent Search), Health Services, Library Media, Multilingual (including City of Lakes Americorps, English Learner Programs, and Translation and Interpretation Services), Special Education, and Student Support Services (including the Community School Collaborative, Psychology Services, the School Success Program, and Social Work Services). Lunch at Northeast Middle School on the first Thursday of every month features seasonal, Minnesota-grown ingredients! Please click the headline above for more information. Northeast Middle School students and families are invited to attend an Open House at Southwest High School on Thursday, December 6. Please click the headline above for more information. Northeast Middle School students and families are invited to attend the FAIR School's Information Night on Thursday, November 29. Please click the headline above for more information. Northeast Middle School families are invited to attend this month's meeting of Minneapolis Public Schools' Somali Parent Advisory Council on Friday, November 30. Please click the headline above for more information. Northeast Middle School families are invited to attend this month's meeting of Minneapolis Public Schools' Black Parents' Advisory Council on Thursday, November 29. Please click the headline above for more information. Northeast Middle School students and families are invited to attend Future Tommie Night at Edison High School on Tuesday, November 27. Please click the headline above for more information.